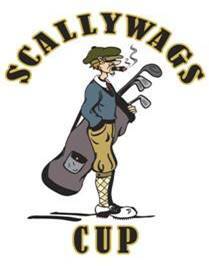 The Scallywags Cup is a private tournament held in March each year for approximately 80 golfers. The Scallywags Cup has been held at Barnbougle Dune and Lost Farm since 2004 and has become a highlight on the golfing calandar. The tournament is an invite only.